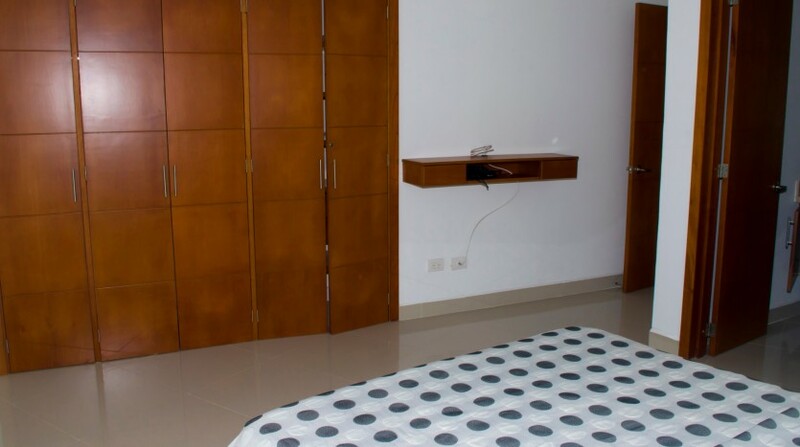 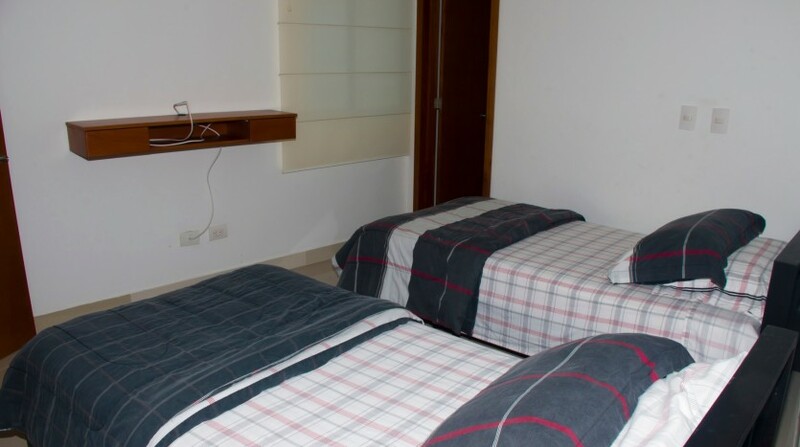 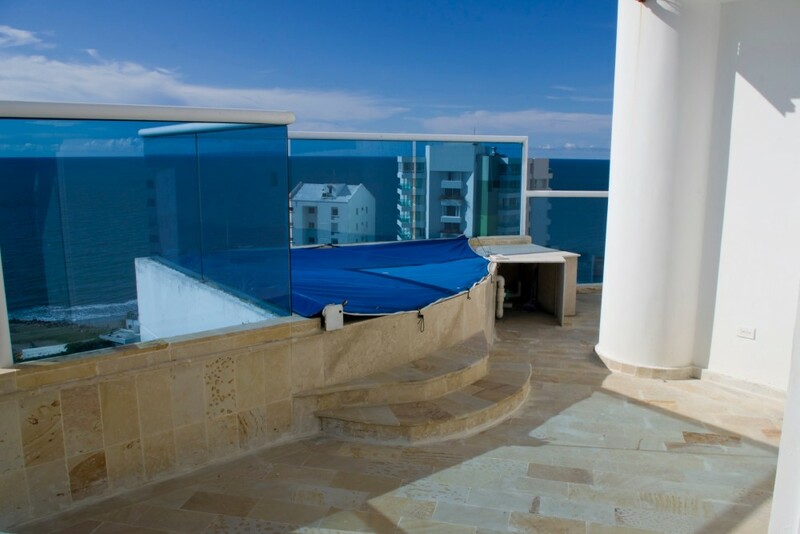 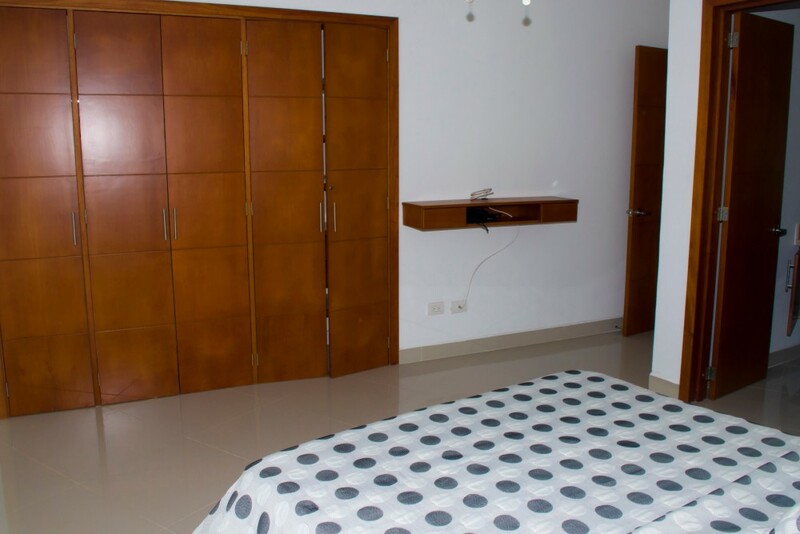 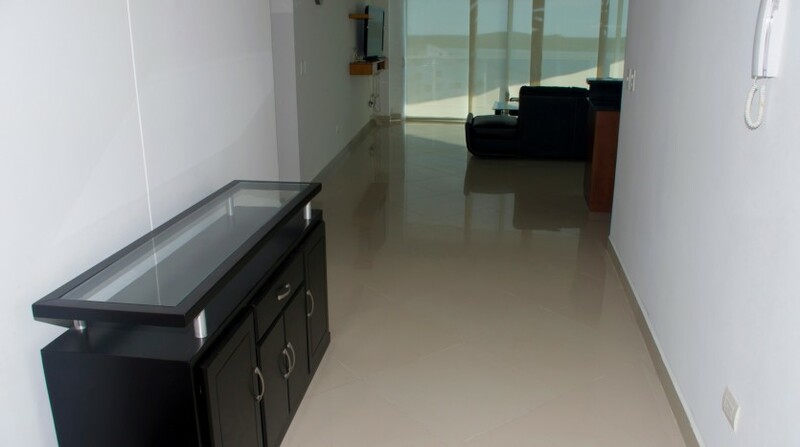 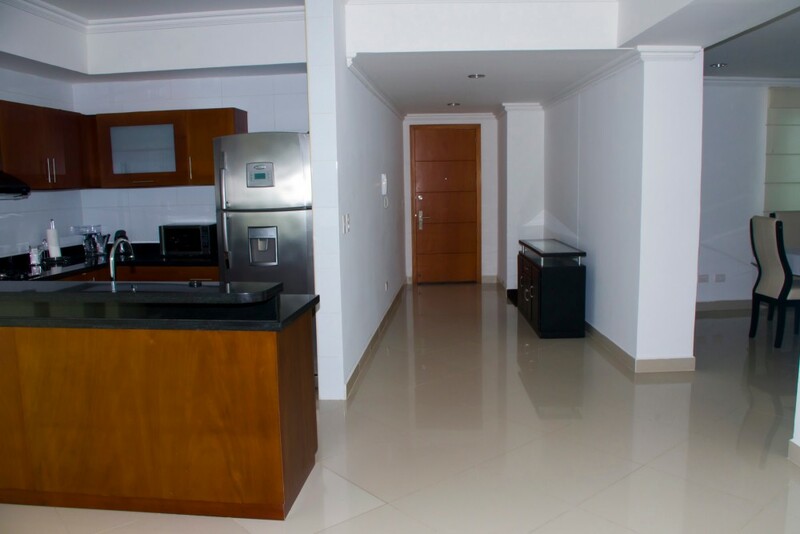 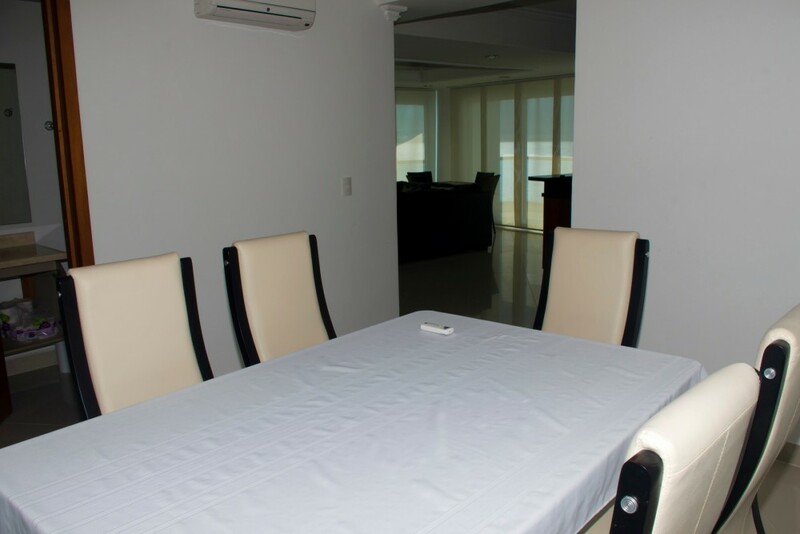 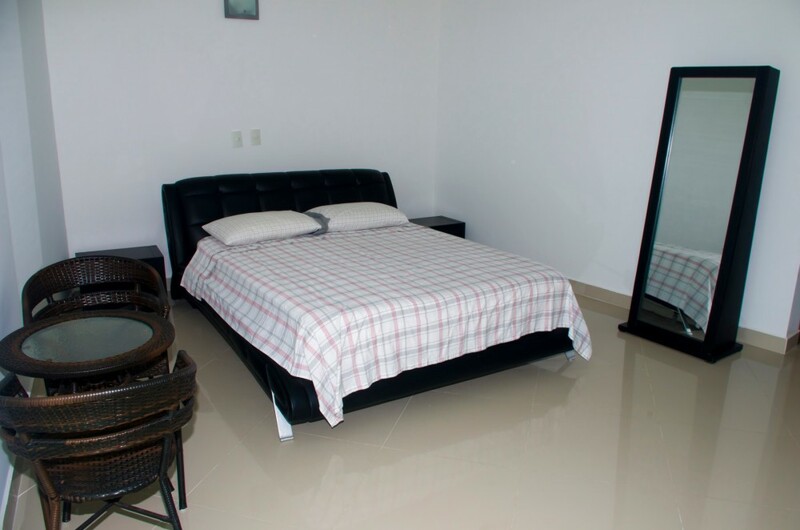 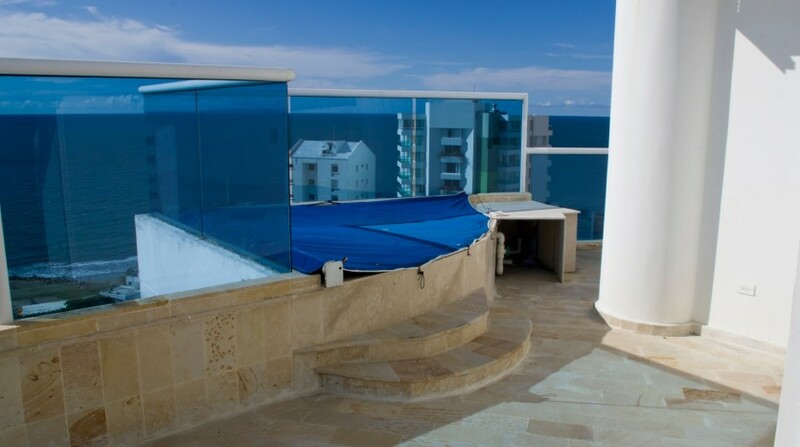 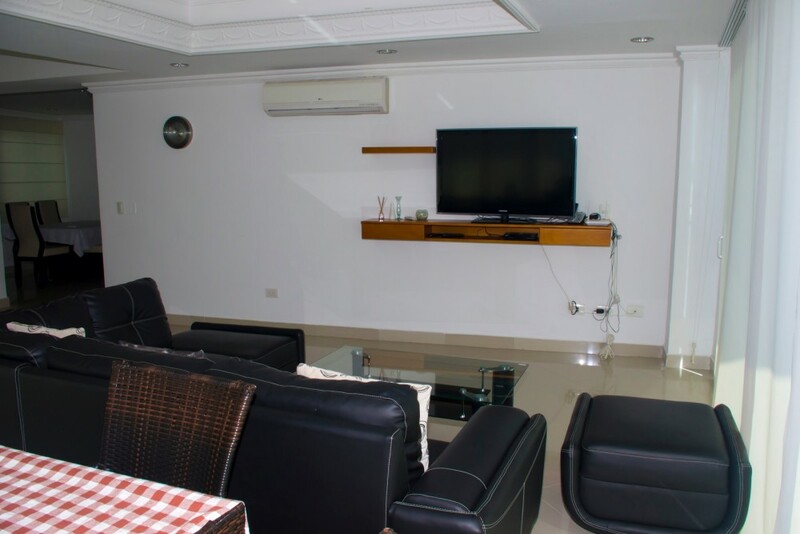 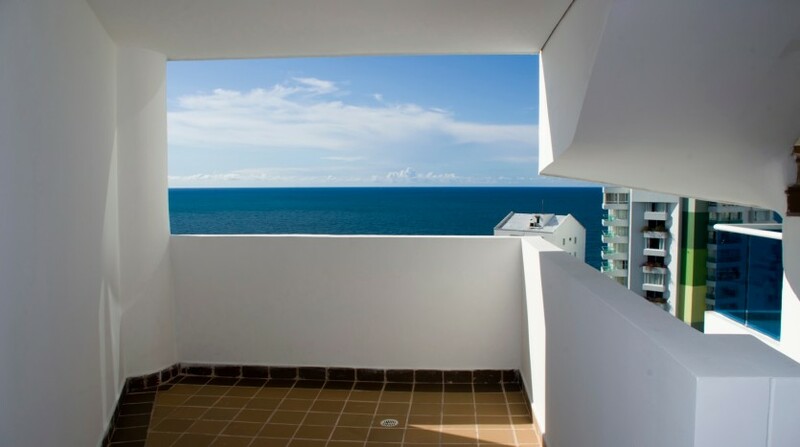 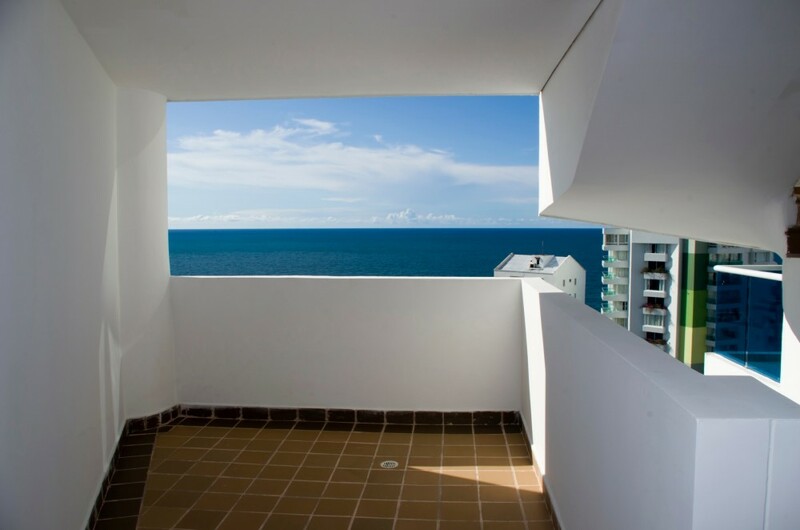 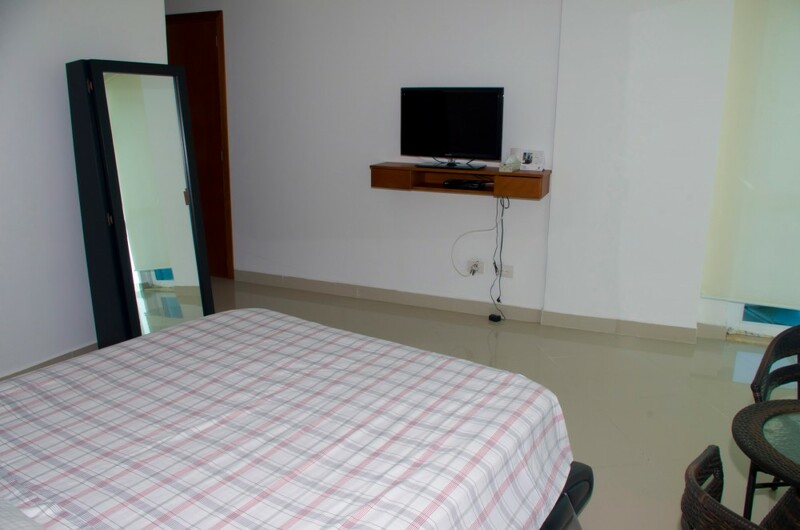 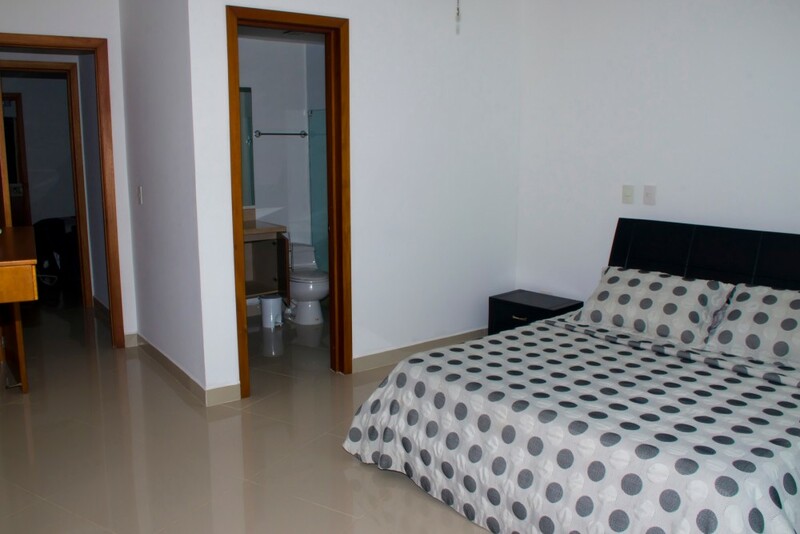 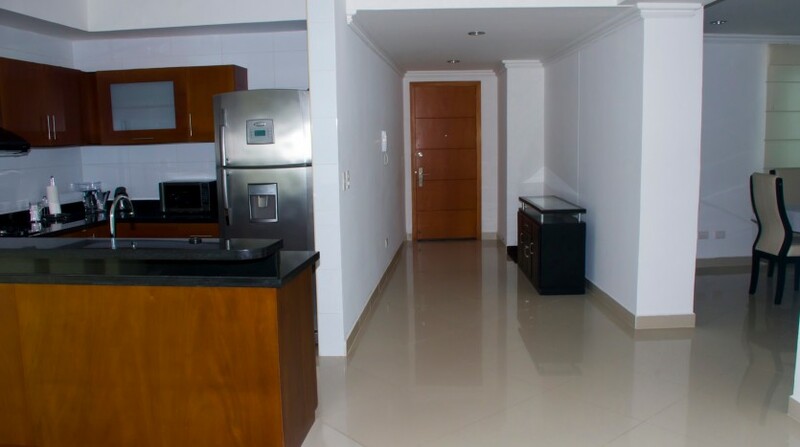 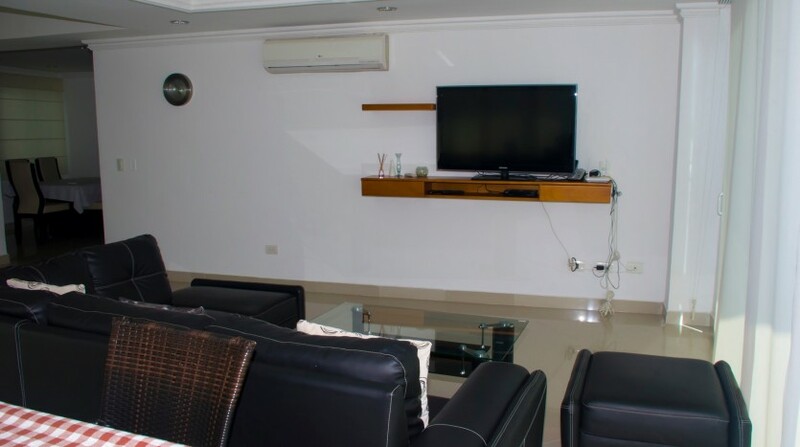 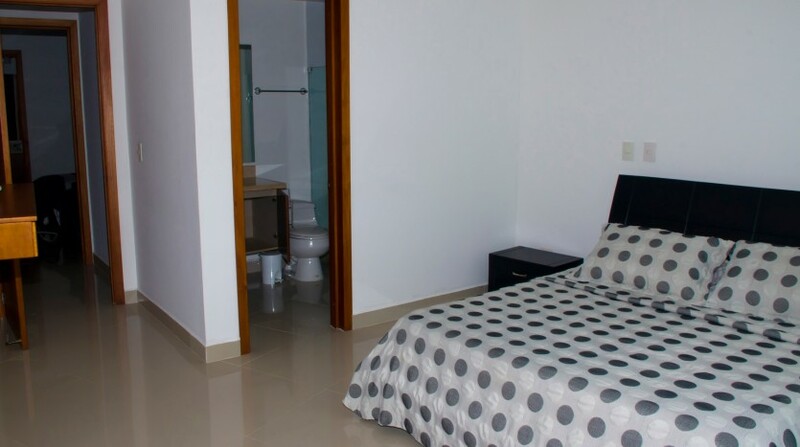 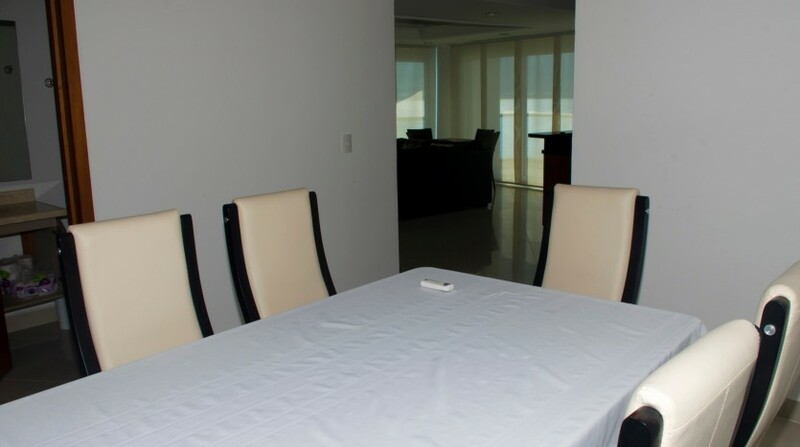 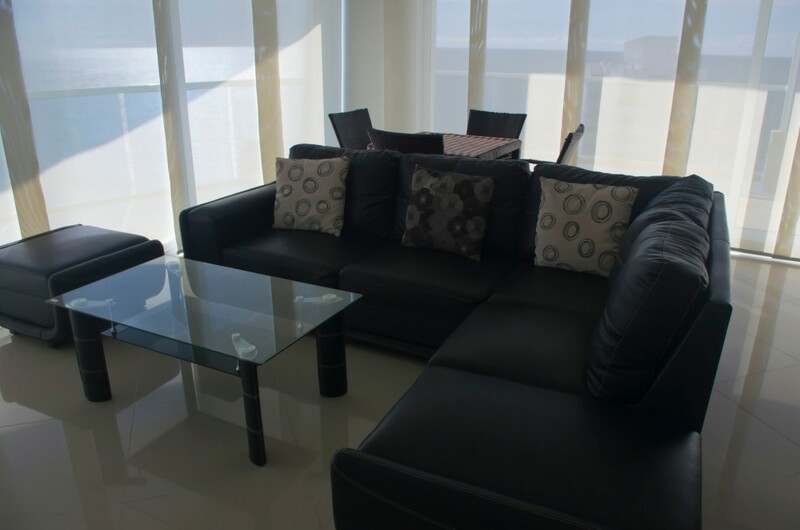 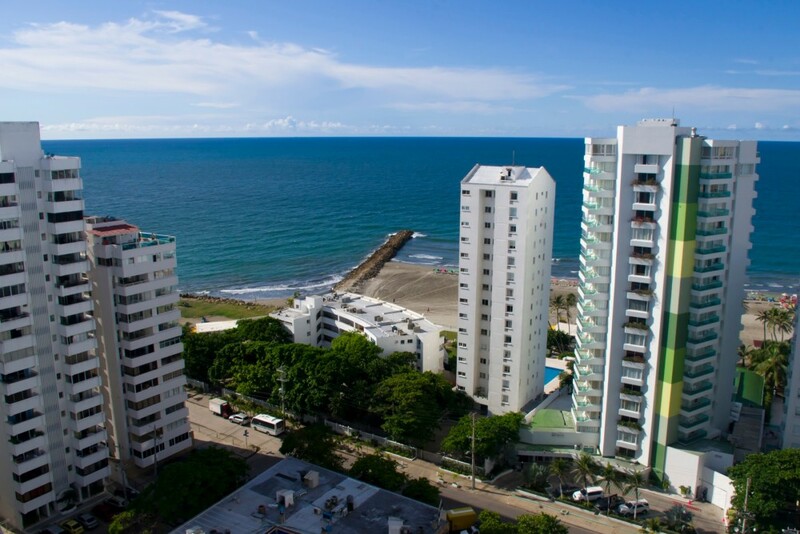 Luxury Cartagena apartment for sale in El Laguito neighborhood. 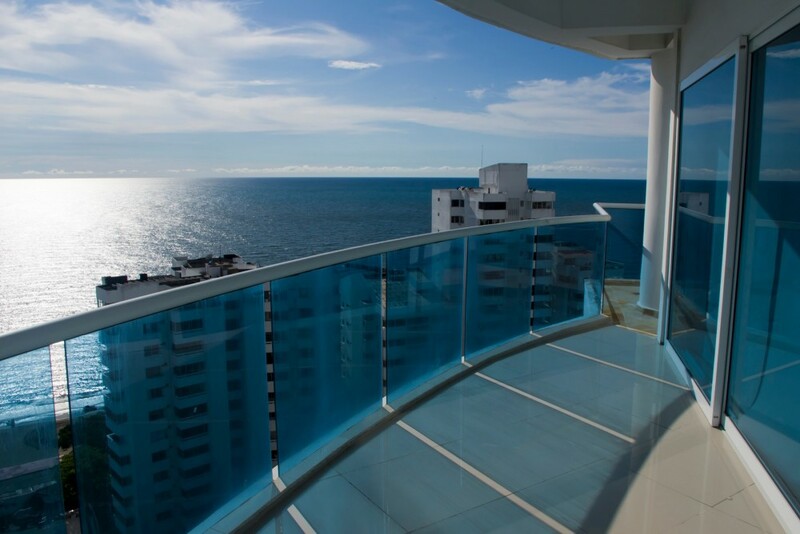 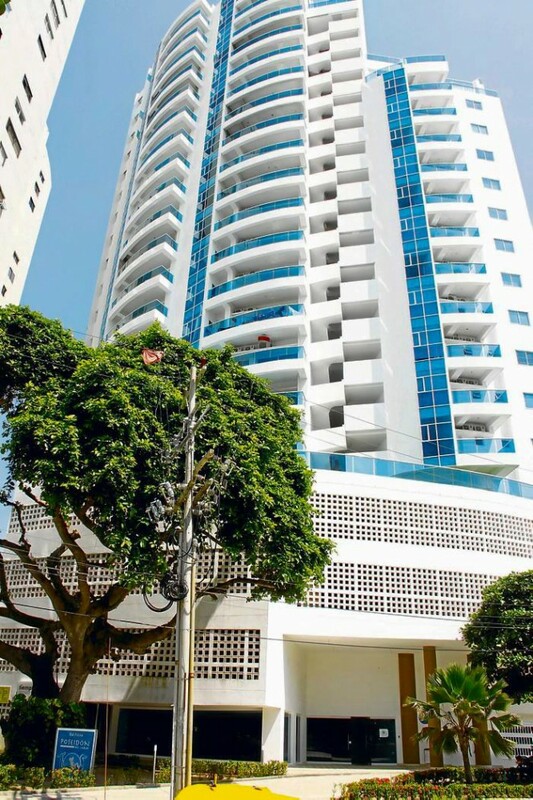 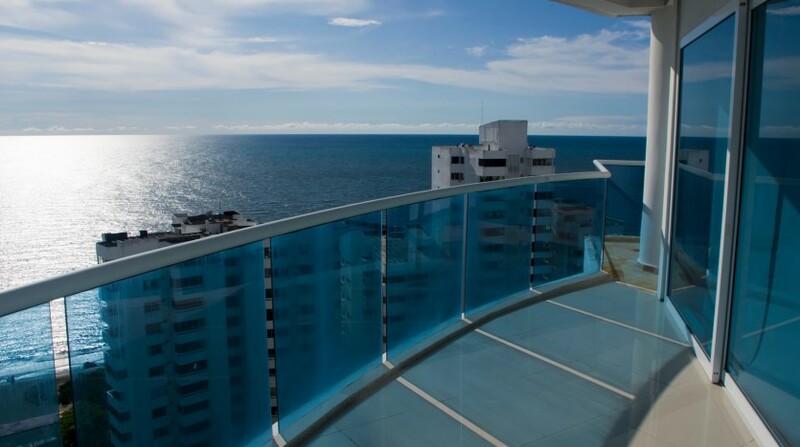 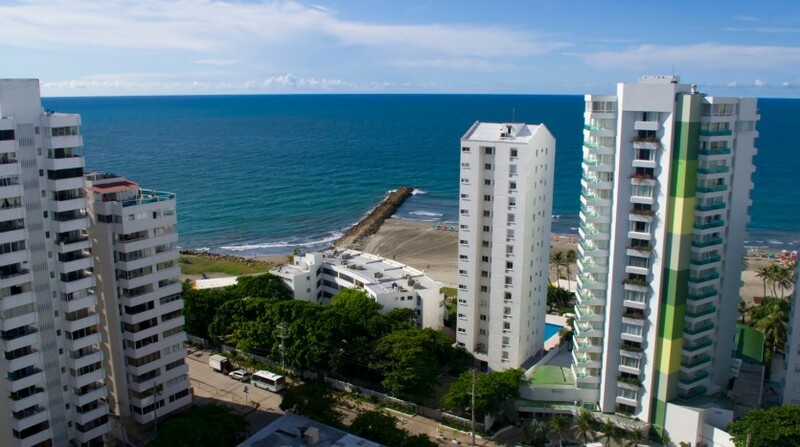 This large, 16th floor condo features 3 bedrooms, 4 bathrooms and stunning ocean views in the heart of El Laguito, Cartagena’s most exclusive neighborhood. 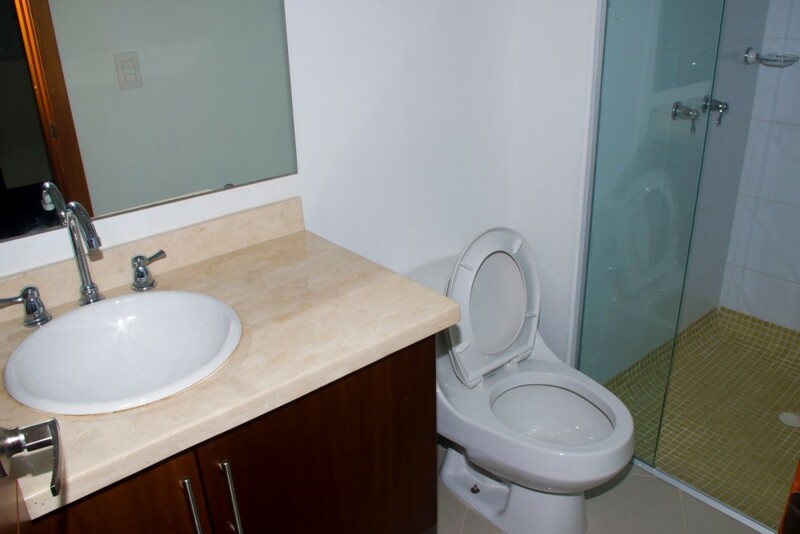 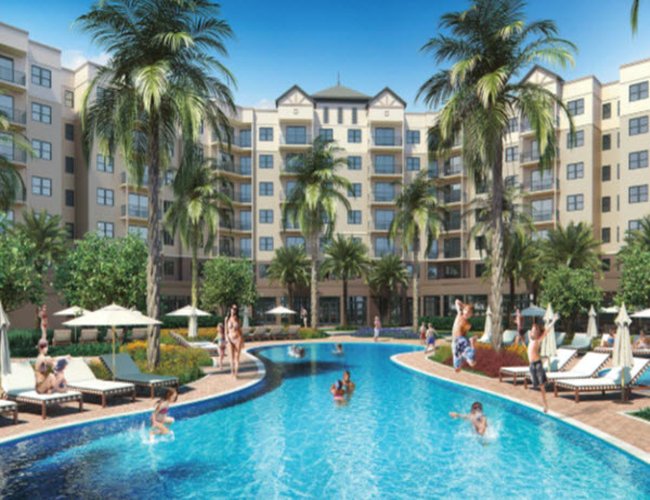 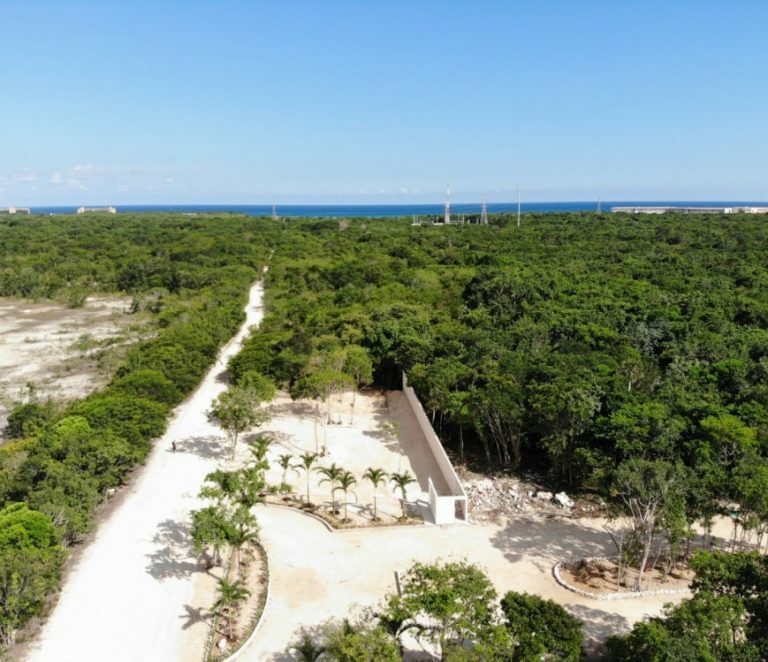 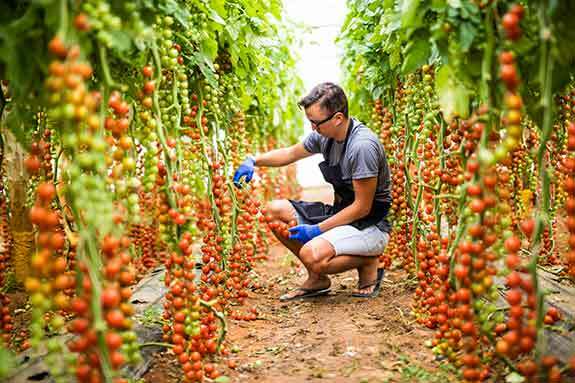 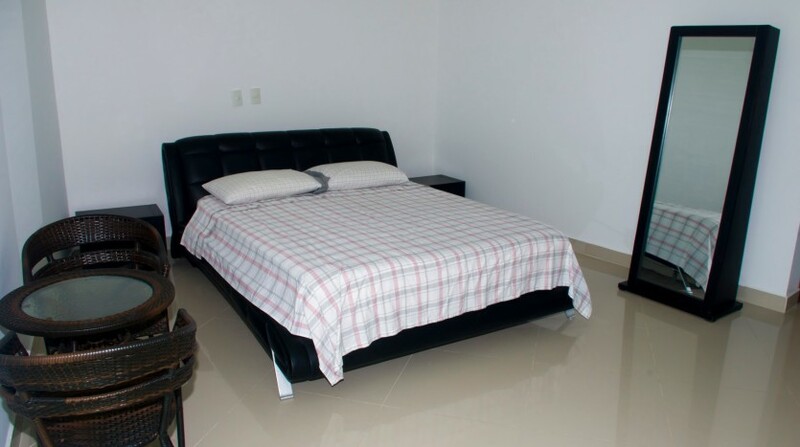 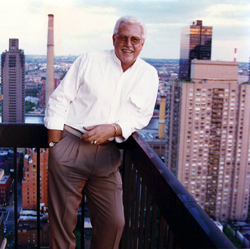 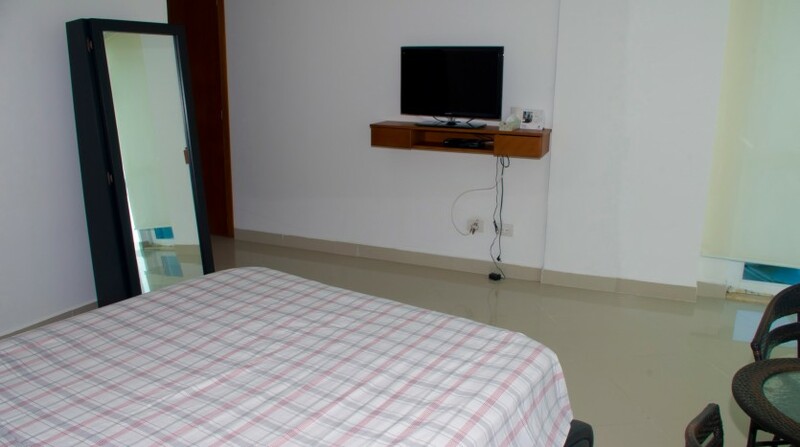 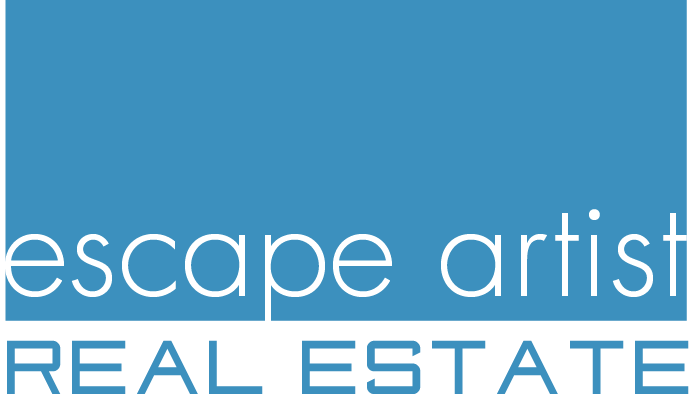 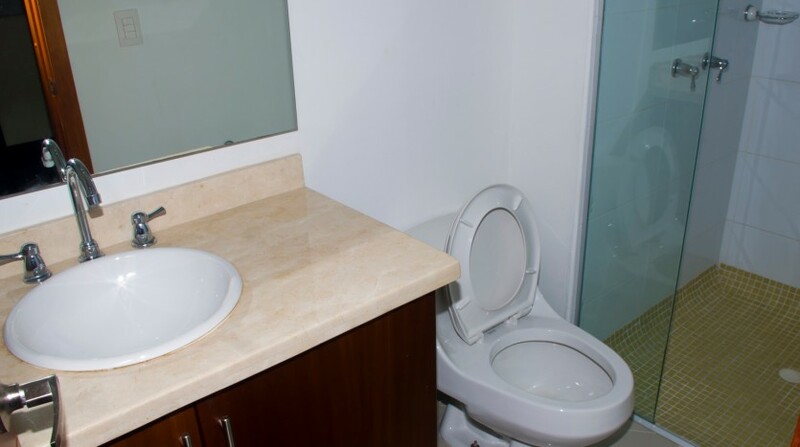 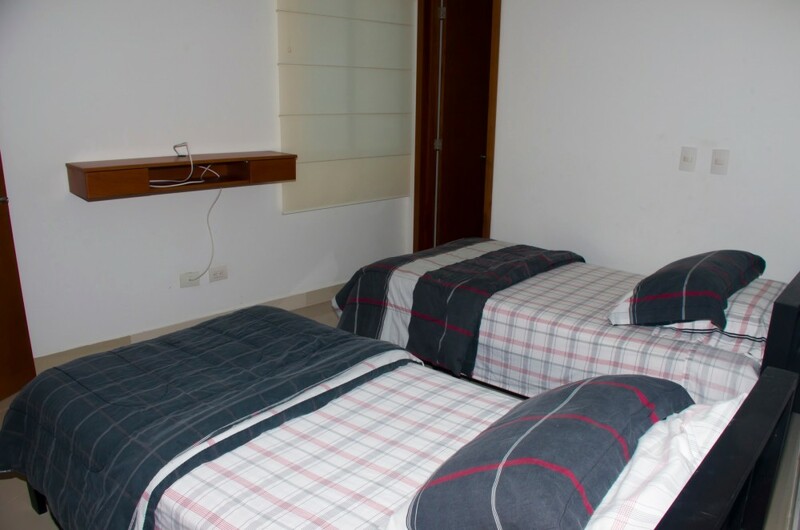 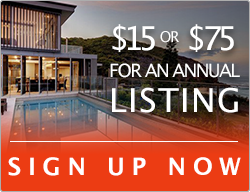 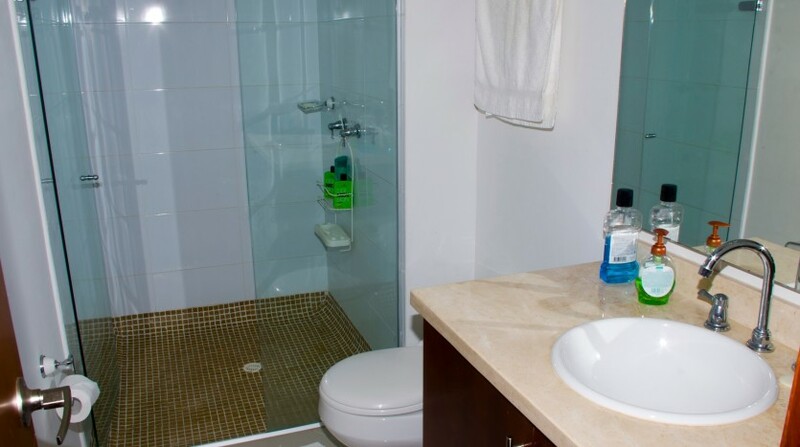 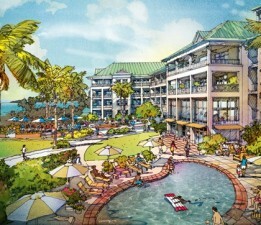 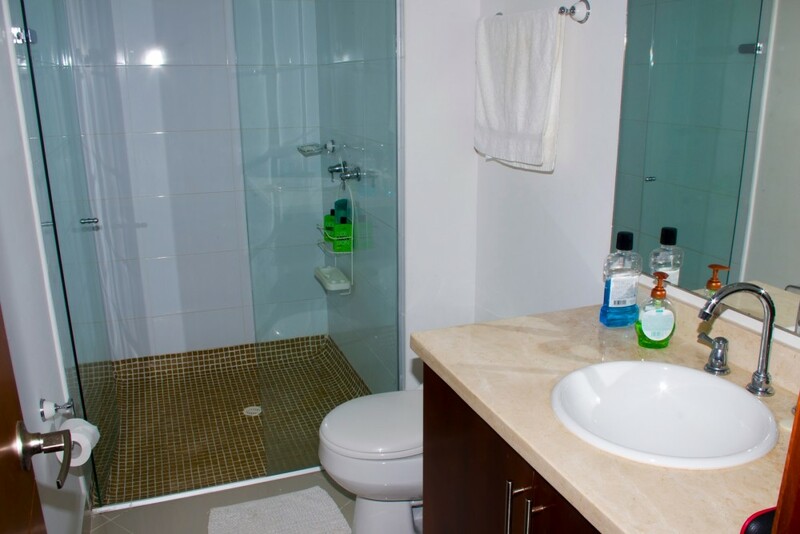 Building amenities include gym, pool, jacuzzi, sauna, events area, 24 hour security and much more. 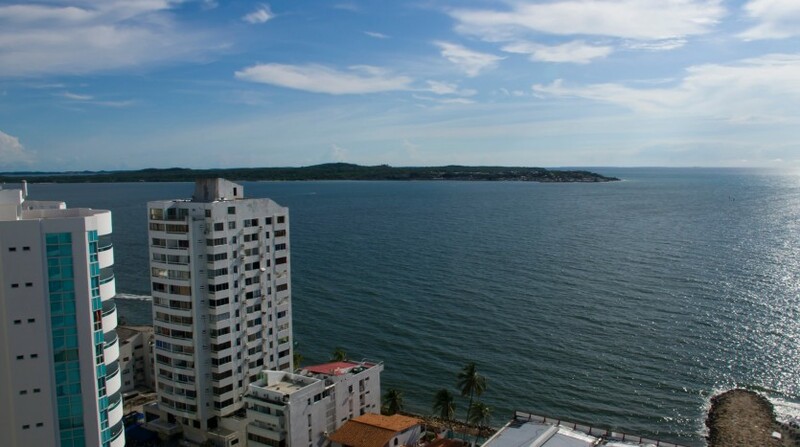 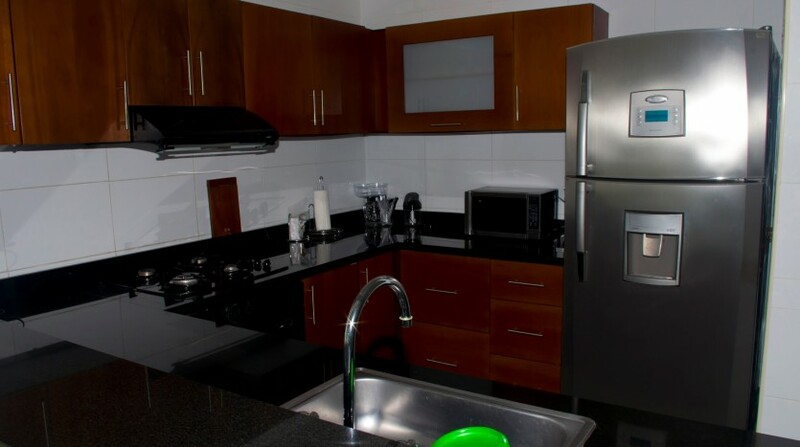 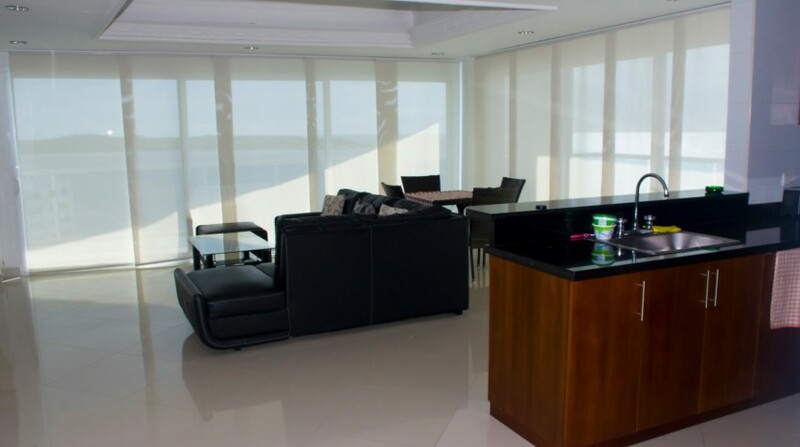 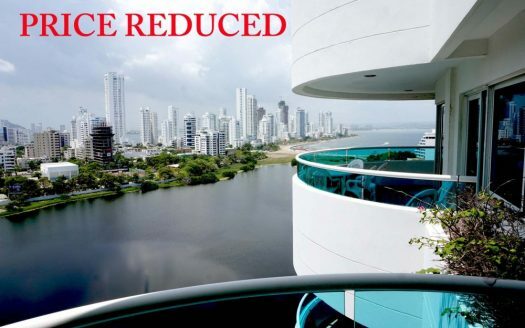 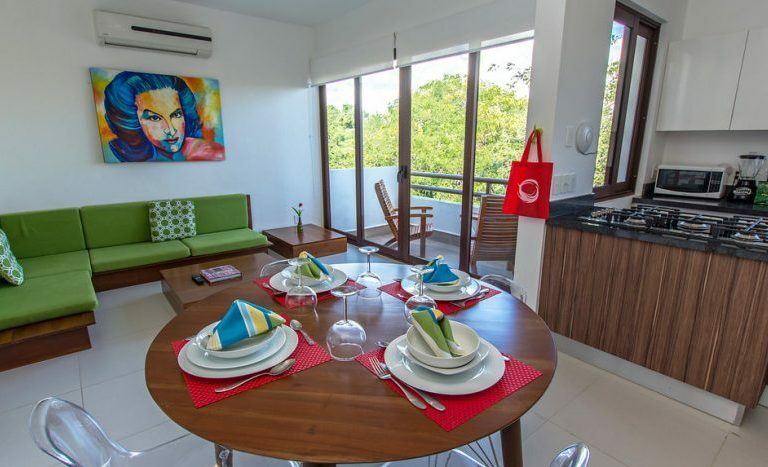 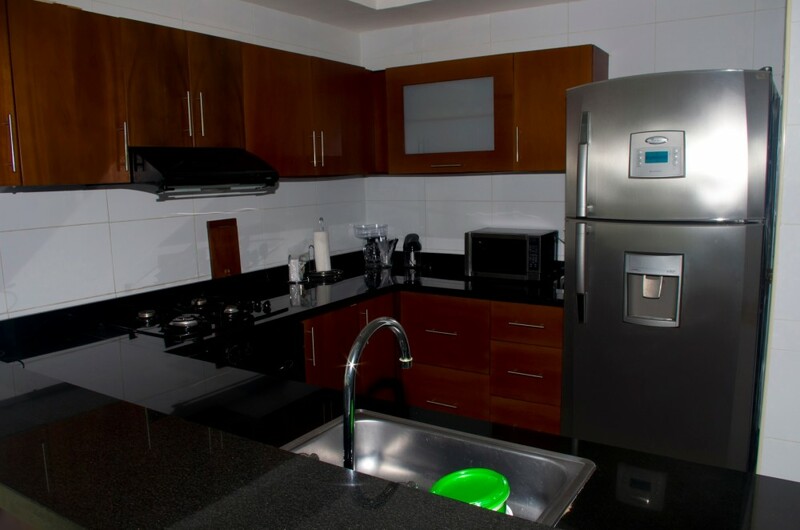 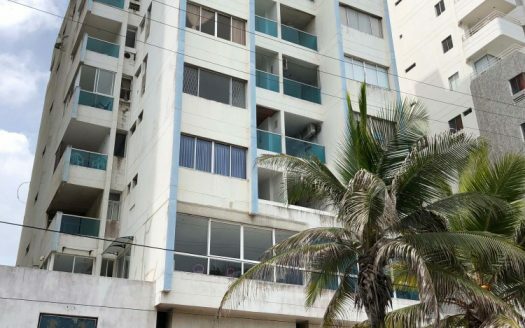 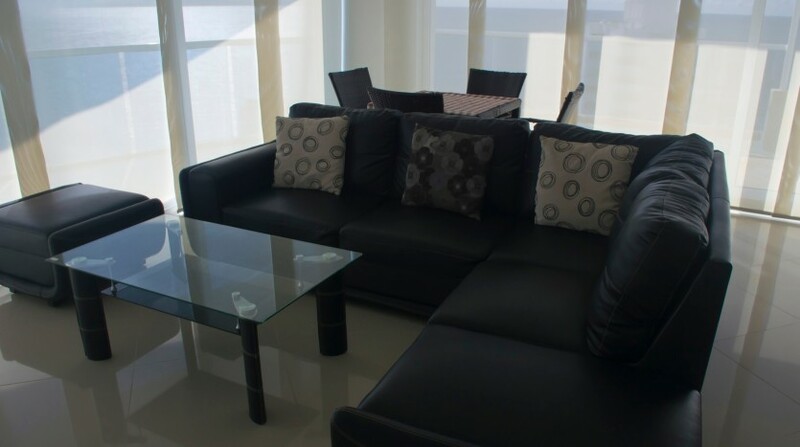 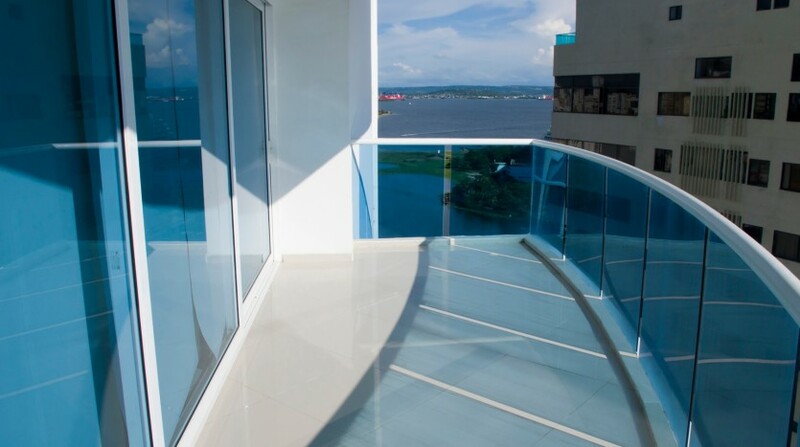 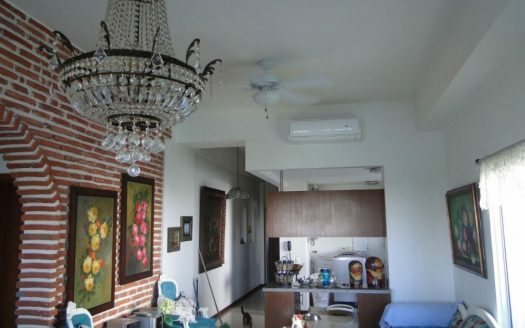 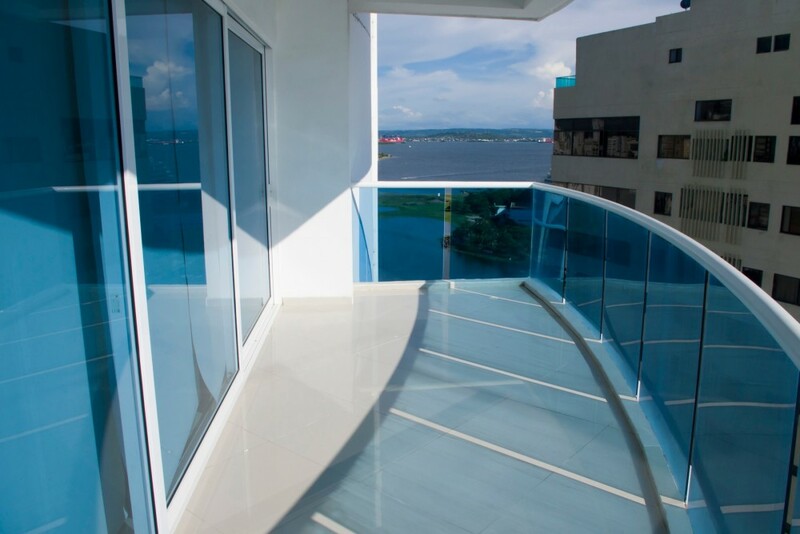 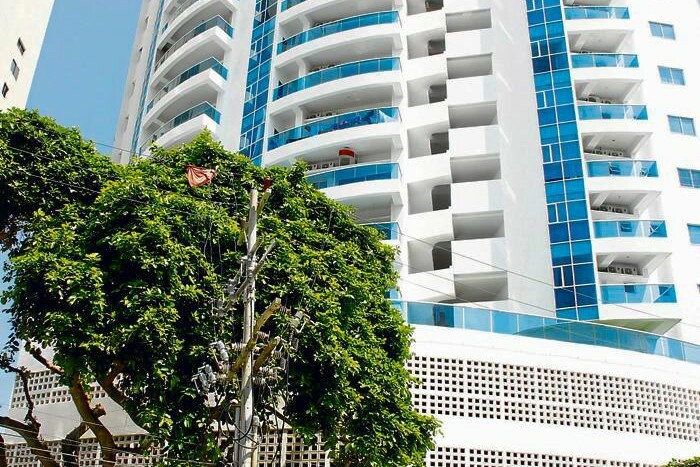 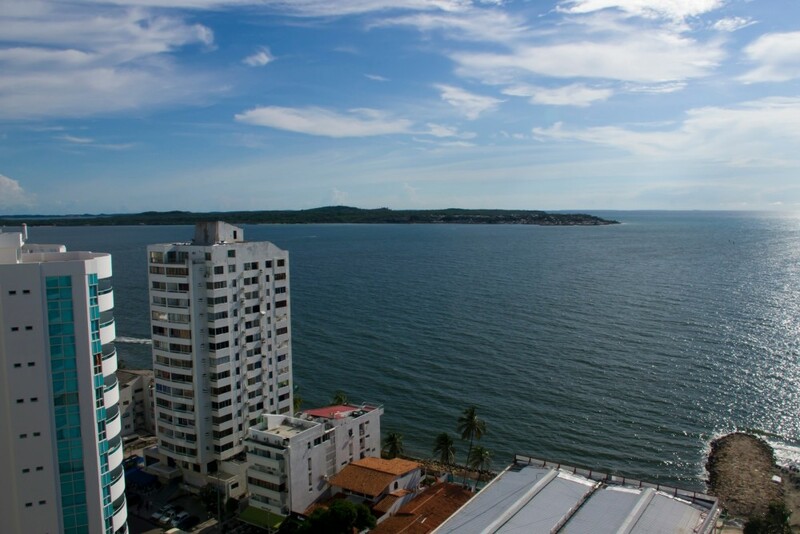 Act now to own this beautiful El Laguito apartment for sale in Cartagena, Colombia! 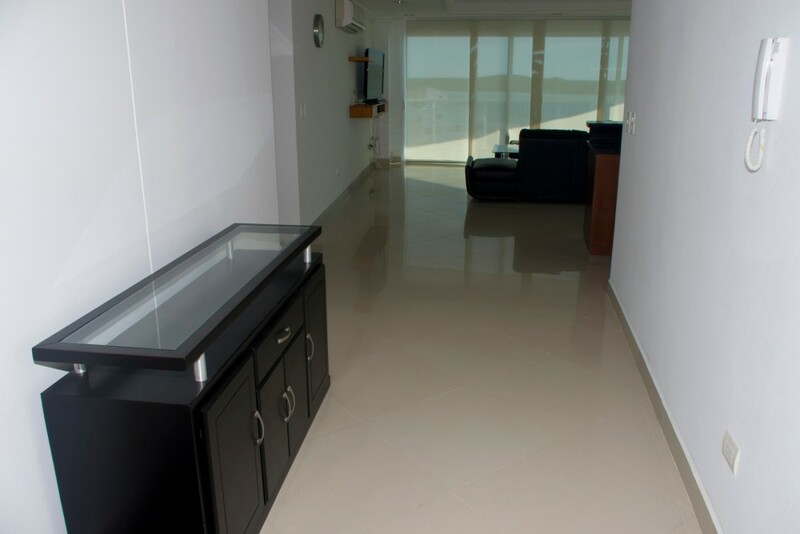 For more details please contact me below about this El Laguito Cartagena apartment for sale.